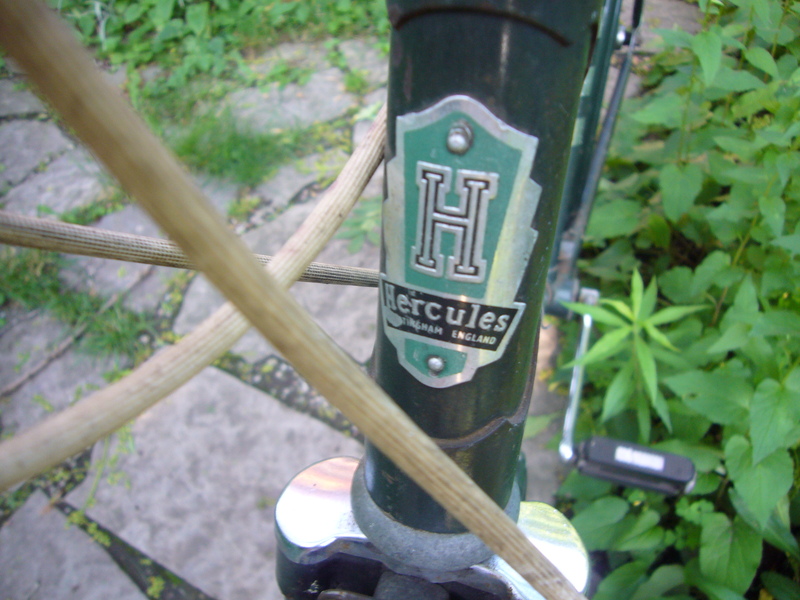 Picked up a somewhat ratty Hercules 3 speed the other day at a reasonable price ($80.00) The hub is poorly stamped but looks like 1971. 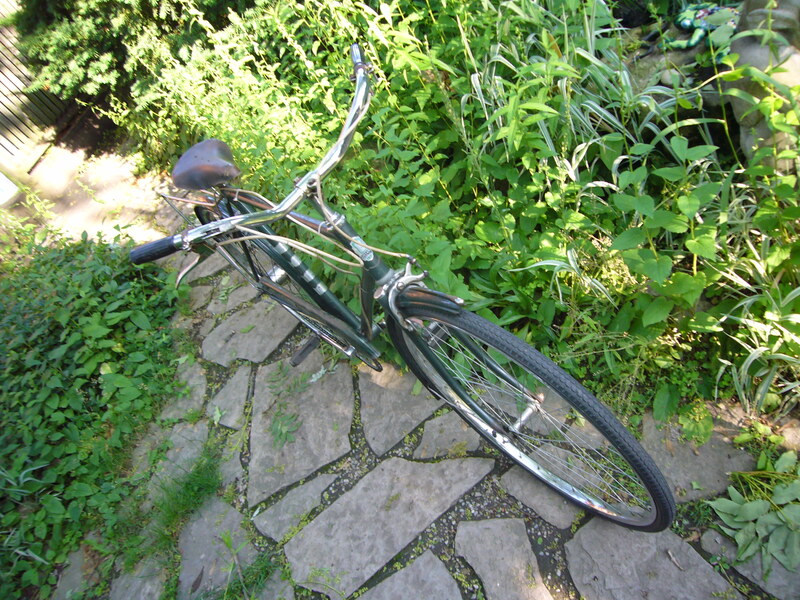 Here are the before pictures. 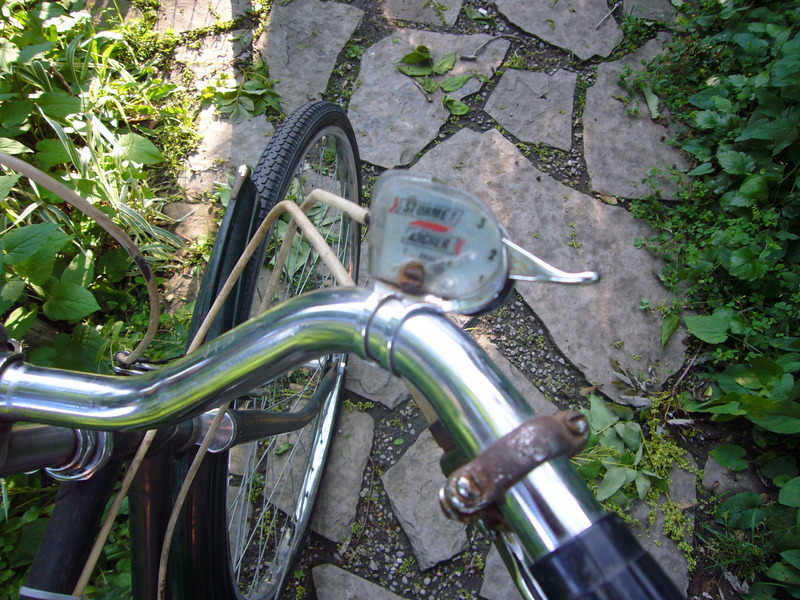 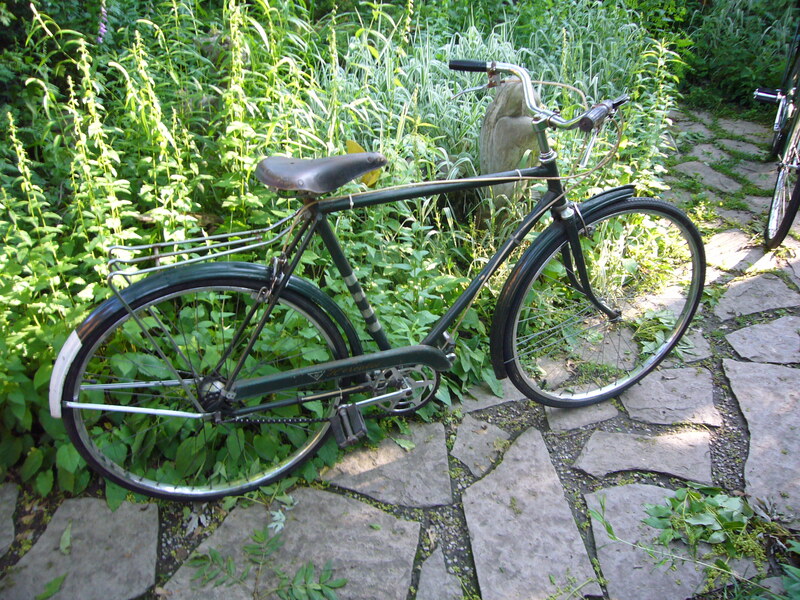 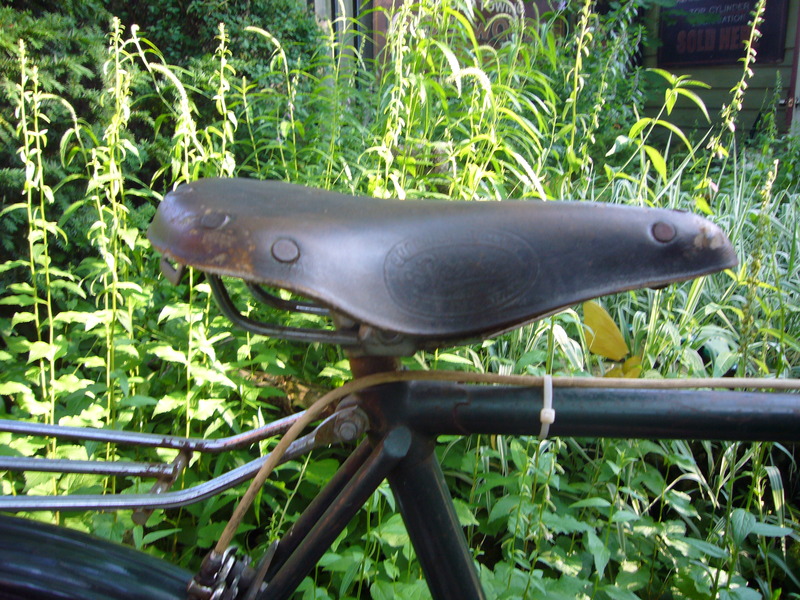 It has a Japanese “Speedic” leather saddle as well.